jpw systems delivers integrated and flexible door opening and security solutions that meet our business partners needs and exceed their expectations. We want to be the go to people. We think proactively about the future and not just a present solution for our customers. 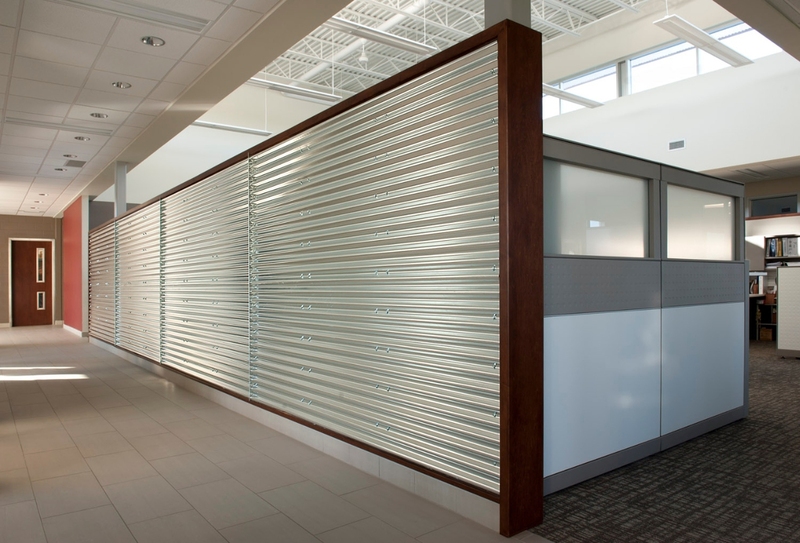 Our vision is to create intuitive openings that integrate security, safety, functionality and design esthetics. Intuitive openings work as a customer expects them to. Secure and safe openings that protect people coming in and going out of buildings. Openings as pleasing to look at as they are functional.